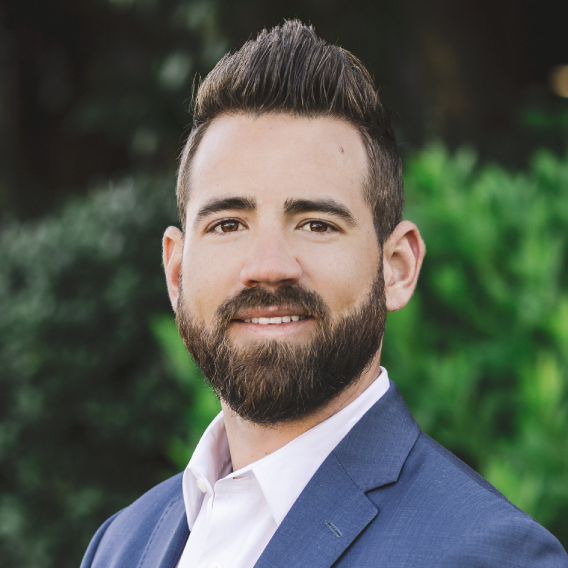 Ryan Holland is a Client Advisor with Sterling Seacrest Partners. He develops unique, comprehensive programs designed to meet the risk management needs of his clients. Ryan is a solutions-oriented individual who excels in creating strategic plans and executing them with efficiency. He maintains his Commercial Lines Coverage Specialist (CLCS) designation and works diligently to remain ahead of the curve on industry related topics. Prior to joining Sterling Seacrest, Ryan held his own financial planning practice with Northwestern Mutual, designing and implementing insurance and investment strategies. An Atlanta native, Ryan graduated from Northview High School and accepted a scholarship to play baseball at the University of Maryland. After graduating with a Bachelor’s Degree in Science, Ryan returned to Atlanta where he lives in Buckhead with his wife, Danielle. He is an active supporter of his community, volunteering his time coaching youth baseball with Northside Youth Organization and the Trinity Ministries. He is also an active member of the University of Maryland Alumni Association. Ryan is an avid adventurer who enjoys traveling and staying active via working out, sports and snowboarding.